Not all National Parks are created equal. Even though I love every park I’ve been to so far, Cradle Mountain really stands out to me. 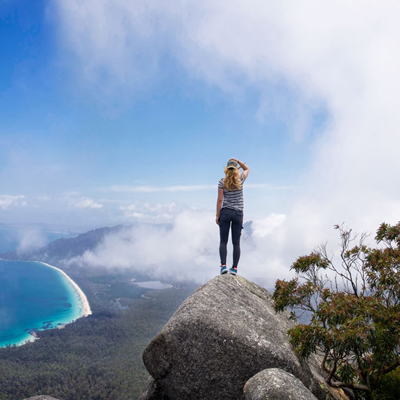 With great views, lots of wombats and a more-than-usual upbeat vibe from fellow hikers, it really is a must-see in Tasmania. 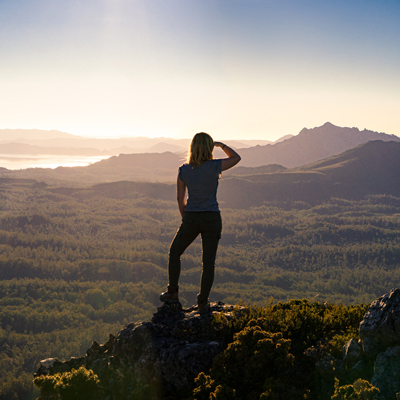 We’ve started putting together this guide to Cradle Mountain Hikes to help you prep for your own adventure out there. I’m convinced you’ll love it! A combination of well formed track, very steep section, rock scrambling and duckboards. Difficulty: Moderate overall, but with difficult sections. 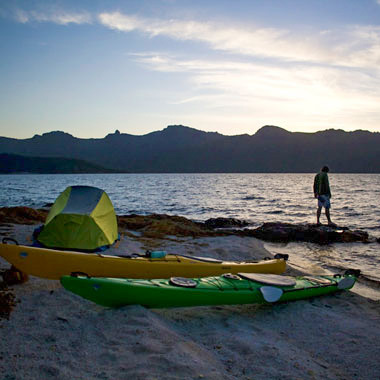 Permit needed: A Tasmanian Parks Pass is needed. You can purchase Parks Passes at the visitors center in Pencil Pines. 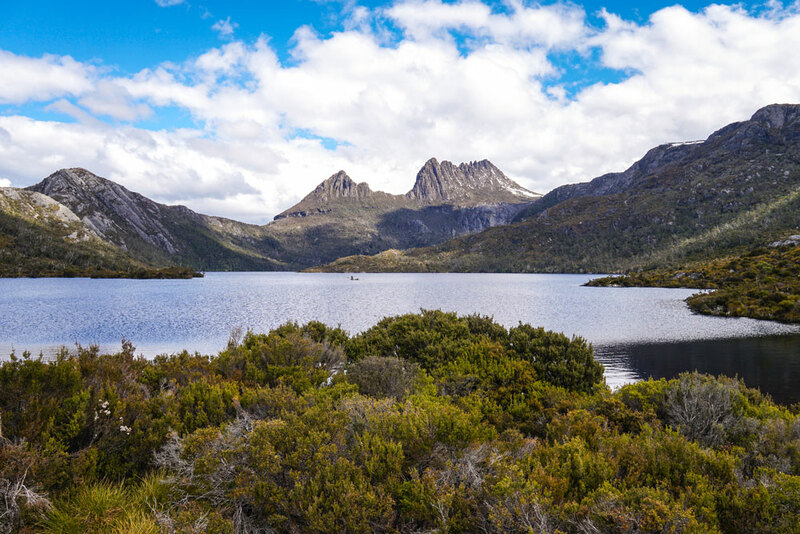 There are short term and Cradle Mountain-Lake St Clair National Park only passes available as well if you’re not local and don’t want to fork up the yearly fee. 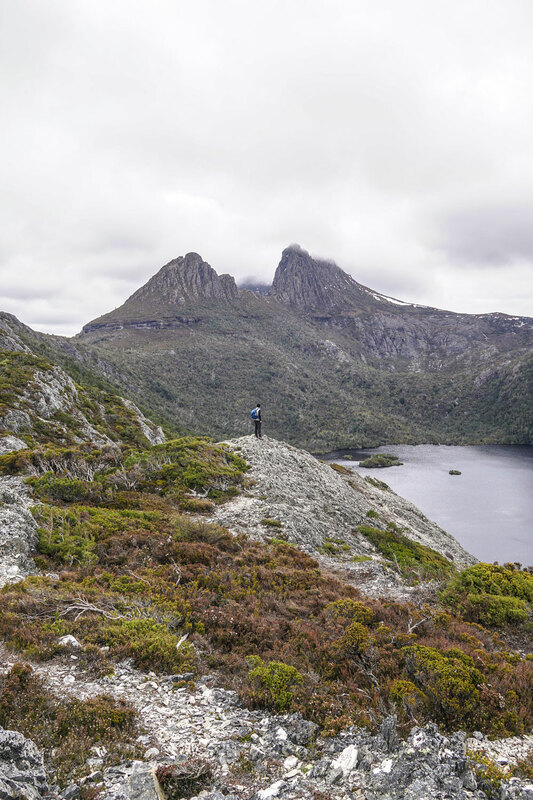 Trail Notes: We started off at the Dove Lake car park and headed clockwise up Dove Lake Circuit towards Hansons Peak. The trail starts out well formed with a slight incline, but soon turns crazy steep. A little bit of mountain-goating and a healthy stamina is needed to get past this section. But the views of Cradle Mountain as well as Dove Lake are pretty much epic. We have a quick break at Scout Hut (the little unnamed hut you can see on the Cradle Mountain topo map on the junction with Lake Rodway Track). After our breath is caught and my short little leg rebooted their energy, we continue on Face Track towards Kitchen Hut. Along the track are some signs explaining that Cradle used to be all molten rock which hardened during the Ice Age. This caused great cracks in the mountains that occasionally still break off, causing the flaked look on the peak around you. Pretty neat, right! Face Track only has a slight incline, but gets very rocky with some raised tree roots tackling you along the way. I imagine this part can get very slippery and wet after rain, so do be careful in less than ideal weather. By the time we get to Kitchen Hut, the summit is completely devoured by clouds, the winds has picked up significantly and with heavy rain on the forecast later that day, we decide to leave Cradle Peak for another day. Kitchen Hut is just about the cutest emergency shelter I’ve ever seen and always love coming here. The top door comes in handy during winter when blizzards are not uncommon. Note the shuffle to clear the way when necessary. It leads to a tiny mezzanine floor. Downstairs is a few benches and small table. Kitchen Hut is an emergency shelter only, so no camping, guys. But I bet that if a blizzard got you down, it could easily sleep 6 people semi-comfortably and probably a lot more. From here we duck onto the Overland Track back down towards the car park. At Wombat Peak we veer off onto Wombat Pool Track. The way down is pretty much all well formed tracks and duckboards with a short steep section. Even without the summit, this track is pretty amazing. It has great views, a great hut and we felt like the vibe of fellow hikers was more upbeat than usual. As if every single person there was absolutely loving every second up there. And so they should! From Hobart, take the Midland Highway towards Launceston. As you approach Launceston start following the signs towards Deloraine. From Deloraine onward, the road to Cradle Mountain-Lake St Clair National Park is pretty well signed. 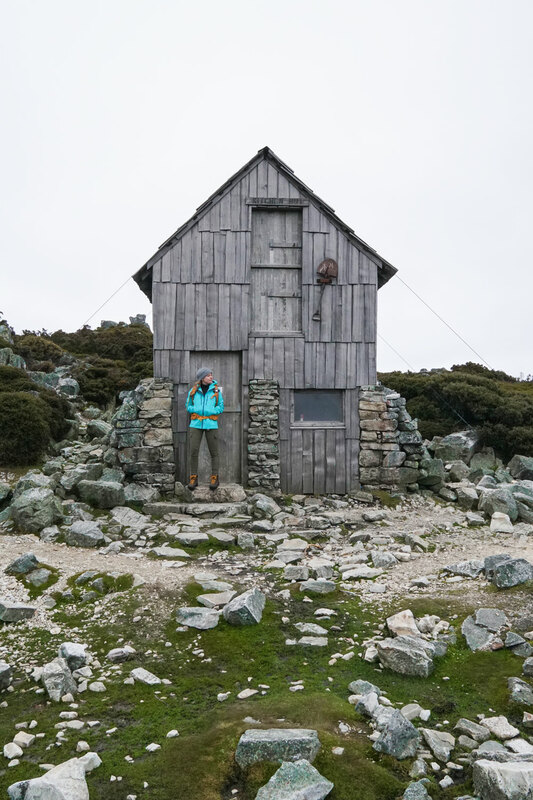 If you would like a more detailed description, check out our field notes to the Waldheim Cabins located directly on Cradle Mountain hikes tracks. 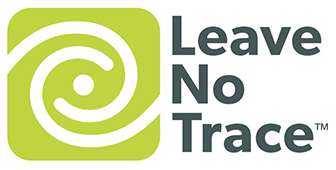 Plus, you’ll a couple of tips on where to stop along the way. Nearest ranger station:There’s a Visitor Center in Pencil Pines. You can register your walk here, but there’s also walk registration posts at the interpretation center, Dove Lake car park and the Waldheim Cabins. 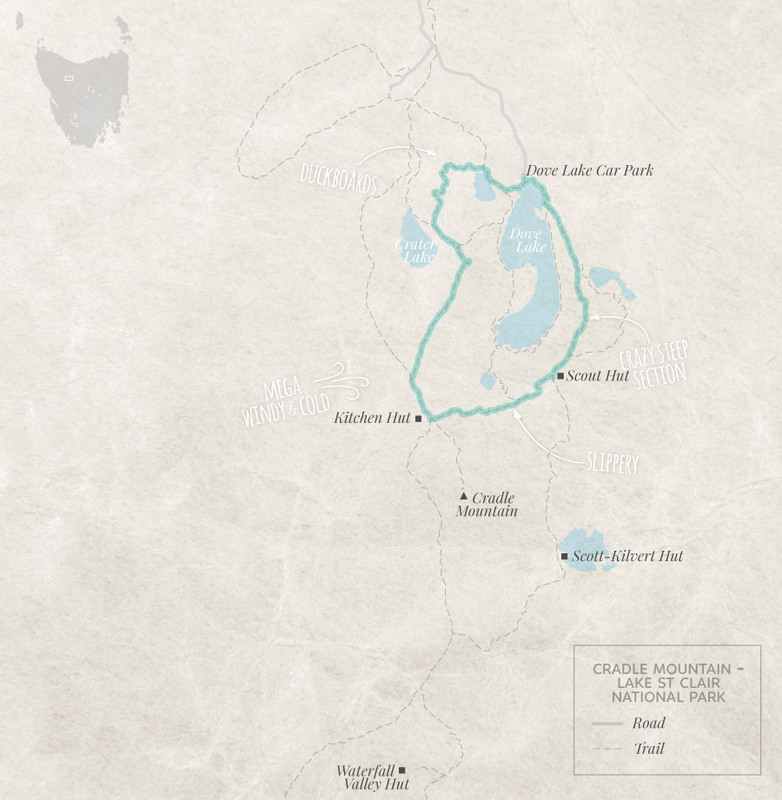 Where to get a map: You can get a TasMap topo map for Cradle Mountain Hikes or one for the whole park if you’re planning on hiking the Overland Track at the Visitor Center, most outdoor stores is Tassie and Service Tasmania Offices. Activities: Even though hiking is definitely the main activity, there’s definitely other stuff to do as well. You can meet some Tassie Devils, take a scenic helicopter flight, take a horseback riding tour, go trout fishing or there’s fine dining and a spa at Peppers Lodge if you’re feeling fancy. Wildlife: Most of Tassie’s iconic marsupials can be found around Cradle Mountain. I think this has to be the best park in Tasmania to see some wombats. Whenever I visit I see so many, I even dare to guarantee that you’ll see one. They like to hang out along side the road between the Visitor Center and Dove Lake. There’s also usually many in the moor out the front of the Waldheim Cabins. Cradle Mountain Hikes – What’s near? Nearest Accommodation: There’s accommodation for every need, comfort level and budget in Pencil Pine ranging from camping to luxury private spa villas. If you are here to hike, book one of the Waldheim Cabins since they’re directly on the main tracks. Post Hike Hangout: Since most wildlife in Tasmania is nocturnal, I highly recommend hanging out outside around your hotel, cabin or campsite of choice. During sunset critters will start to come out and there’s a reasonable chance you’ll see some quolls, possums, pademelons and many other marsupials. 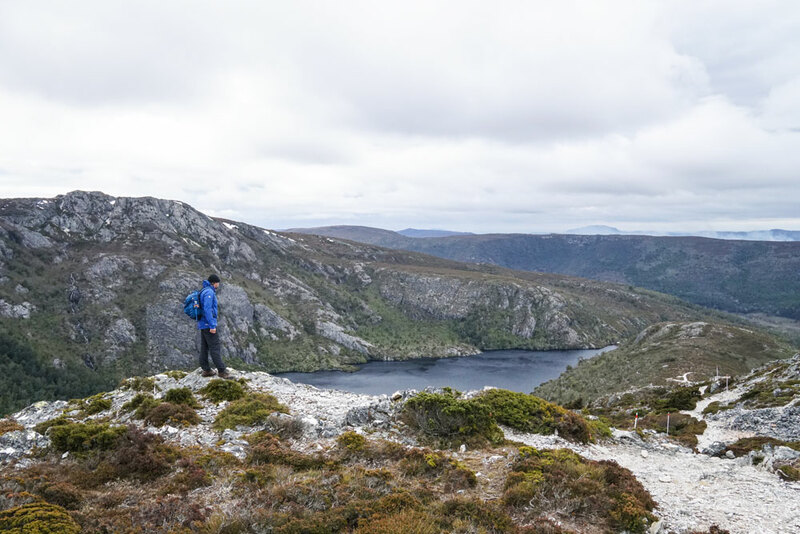 Make sure to check back for more Cradle Mountain hikes. We’ll keep updating as we explore more of this beautiful mountain range.